Sheraton Bandung Hotel and Towers has become an influential part of the city for the past almost two decades. Located on the uphill side of city, the hotel offers a sanctuary for those who wish to enjoy solitude, family time, or gatherings, a bit secluded from the busyness of the city and definitely, the notably known cool and fresh air of Bandung. People mostly heading for the uphill Dago Street for café, restaurants, and hotels with both mountain view or the ones overlooking the city lights. But before that, they will encounter first Sheraton Bandung Hotel and Towers, the only five-star hotel around the area and came all the way back when I was a kid. I have been there twice previously with my former office for department gatherings. We took full advantages from the premium Tower rooms and also the more affordable Hotel rooms, not to forget also the facility for meetings and the huge garden for our outing activities. The Hotel and Tower terms are differentiated by class, price, and facility. 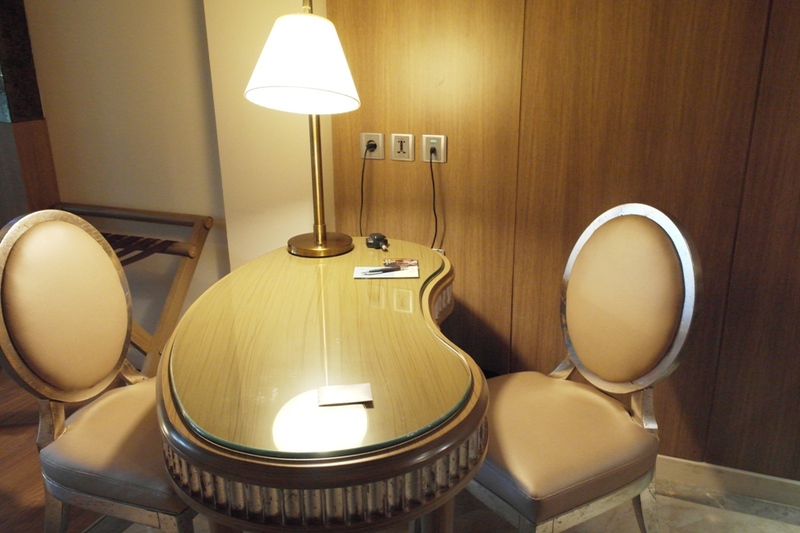 For instance, the Tower rooms are bigger, well-equipped, and subject to privilege for delicacies at Tower Lounge, which is a big plus when staying at here. Now on this special occasion, I was given the opportunity to experience their latest modification which will soon becomes the new standard of their Tower rooms. 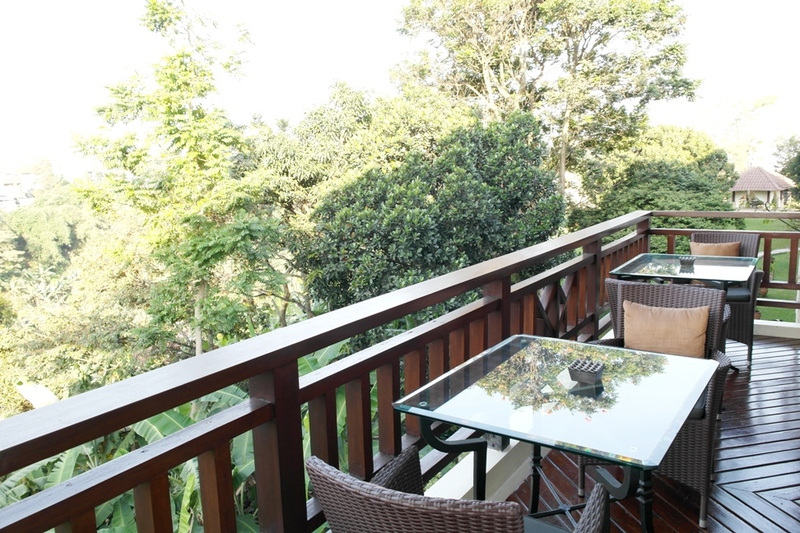 Now, the original Tower rooms on the base floor have access to the mutual garden, while the one upstairs have views to another hilly side of Bandung from their balconies. In conjunction with that, Sheraton decided to refurbish the rooms with a fresh interior and most of all, a beautiful private garden surrounded by plants, flowers, an infinite fountain, lazy chairs, and suitable for romantic dinner only for those on the first floor. 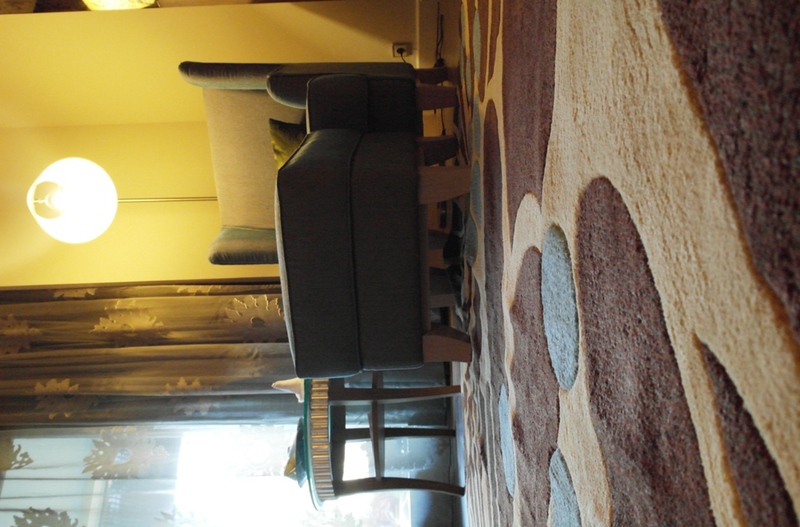 The room’s layout is still similar with the usual Tower rooms but they transformed it into a cozier one with new furniture. Ethernet is still available for a price and with an adequate speed. 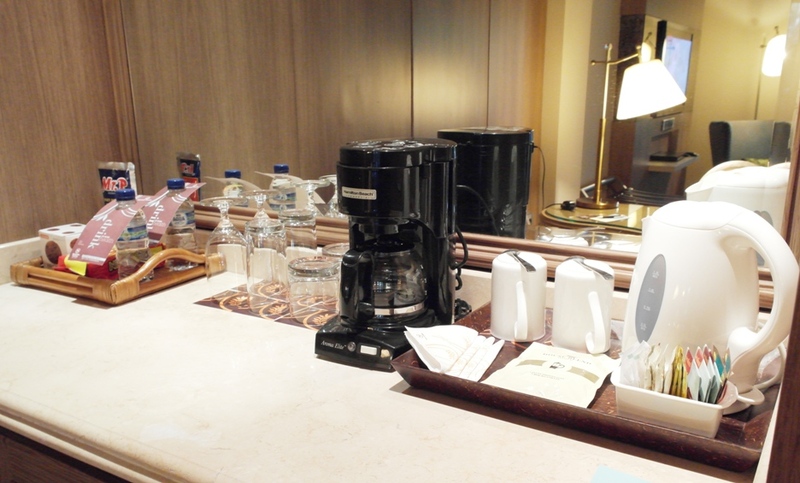 A coffee machine is also available at your disposal alongside the legendary Sheraton’s blend coffee. Two things that I found usually applied in modern five-star hotels. Firstly, the dock under the television for multi-purpose use from DVD, game console, mobile and iPod charging station, and components. Secondly, the important rain shower and a complete set of amenities not just the usual toothbrush or the sewing kit, but also the loofah and bath salts. While it’s still very new and very comfortable, especially the king-size bed, Sheraton still needs to maintain the details of cleaning thin dusty corners of its rooms and I know some people that suffer breathing difficulties because of this. For me personally, it was a more-than-deserving room as I was pampered like a king and had my really personal time there, secluded from the rest of the world. Privileged with a full access to the Tower Lounge, I decided to spend some of my time there quite often. Located on the third floor of the Tower wing, the lounge may appear old-styled but surely you won’t be able to resist its charm and the cool air breeze. Somehow designed like a wooden cabin by the lake, the lounge also has the balcony where you can enjoy your tea or your meals. Tea time is available after lunch and they also provide bite-sized snacks and even unlimited liquors. As for breakfast, if you happen to be the resident of the Tower then I would advise you to have it here. Though the dishes may not be that many if compared with Feast, Sheraton’s all-day dining restaurant, but nothing can beat the atmosphere as well as the comfort. For those of you who are in need to work remotely, the use of Wi-Fi at the lounge or the internet station at the front lobby is complimentary while Sheraton charges it for room use. It is a wise choice to make use of the complimentary considering the close proximity to your room and if you pick the lounge, again I remind you that it is indeed a really nice place to surf the online world turf. 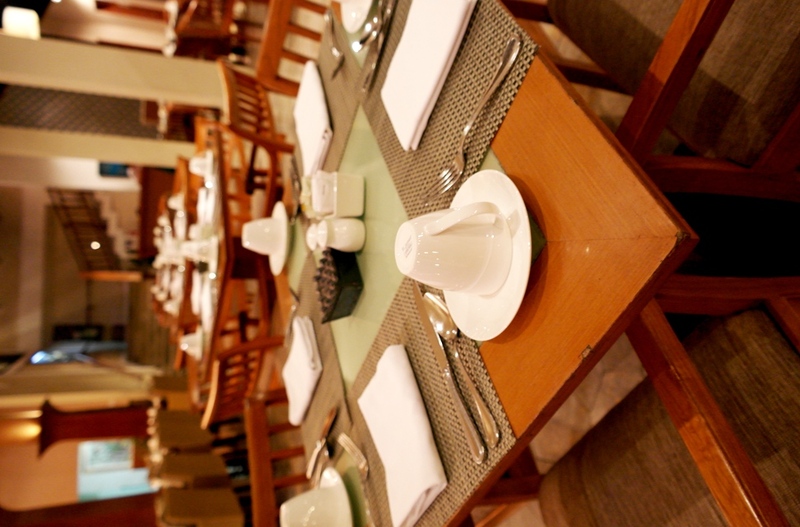 Feast is the signature restaurant of Sheraton, also full of breeze and able to cater a large number of guests. The Tower guests can choose between the lounge or Feast for breakfast. Plenty of options from appetizers up until the desserts at Feast but personally, while the options may be bountiful but still do not signify the real standard of five-star hotels as in Jakarta (lacking in essentials such as fresh sushi or sashimi, carving table, more variety of cheese, other stations beside the main dishes, etc). Some corners were also still prone of flies and attendants were not acting swiftly to solve this. For lunch, much to my dismay, the options were reduced, perhaps owing to the nature of dwindling number of guests due to check-out time or their decision to have their lunch outside of the hotel. As for dinner, so far Feast does not provide buffet dinner since again the nature of Bandung’s easy access on good, affordable food outside of the hotel can be very competitive. It’s different if compared with Jakarta or Bali hotels that offer complete buffet dinner experience and that having a dinner in a hotel has become a daily culture. Still, the dishes came in a la carte and again did not meet my standard in terms of consistency. For instance, the seared tuna on the first night was devised well and very scrumptious but the next day, the dish was overcooked. While something like this requires an eagle eye which only applied for a food lover or an expert but do not afraid to complain because so far the service had been very satisfying for me. I am confident with their willingness to accommodate your needs in any terms. In all, I recommend to have your breakfast at the Tower lounge, make a good use of the shuttle van to venture for lunch outside, and have your dinner in your room. 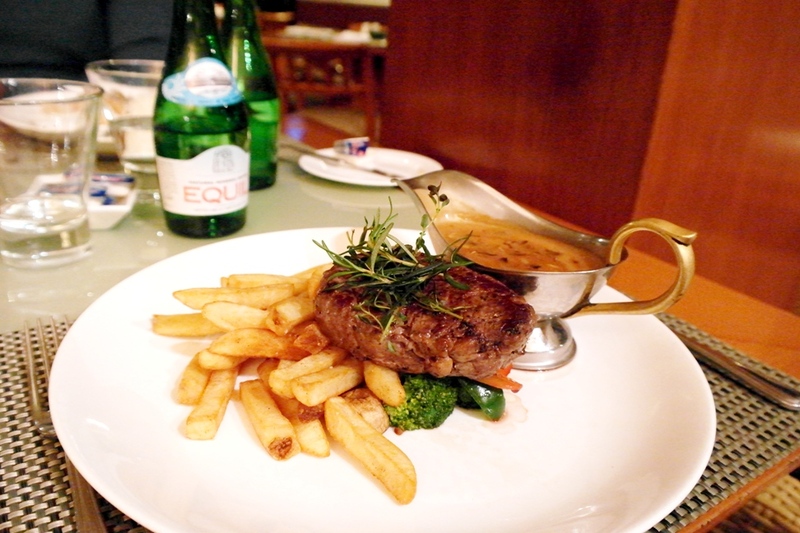 The delivery time may be a bit shabby but when it comes to result, I enjoyed my dinner in my room very much, especially if you’re having it in the new room with the private garden designated also for romantic dinner. 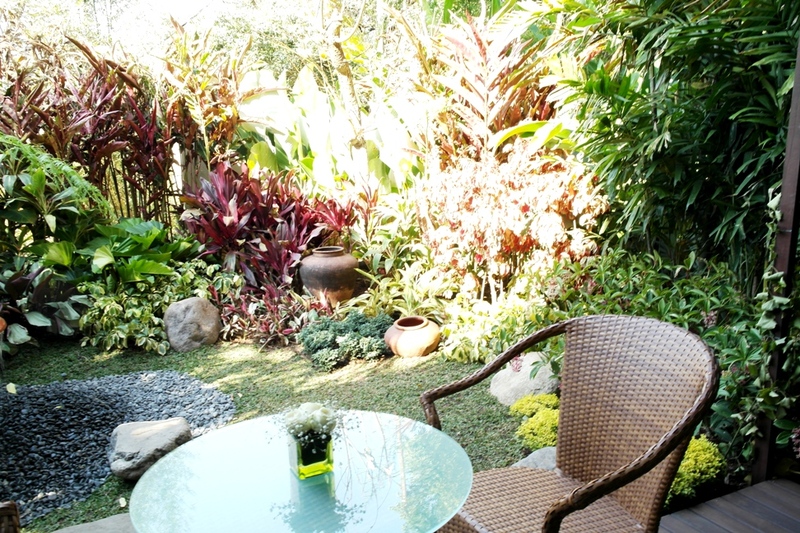 Other facilities are also available such as the spa & massage, tennis court, fitness center, and swimming pool. All of these are decent and well-maintained. If you want some challenge then the clay tennis court would be a good option. The massage is also a must, since the cabin located in a secluded side of the hotel and has a relaxing atmosphere. Not to forget that the masseur is also highly skilled and you will be in good hands. As the hotel was designed to make your stay very comfortable without having to wander around the city, especially during weekends due to the traffic, but a shuttle van is always provided for a price to help you explore more about Bandung. While personally I would not recommend you to go out since staying here has been a very relaxing experience for me but one cannot help to resist the charms Bandung have with all its cafés and shopping destinations. 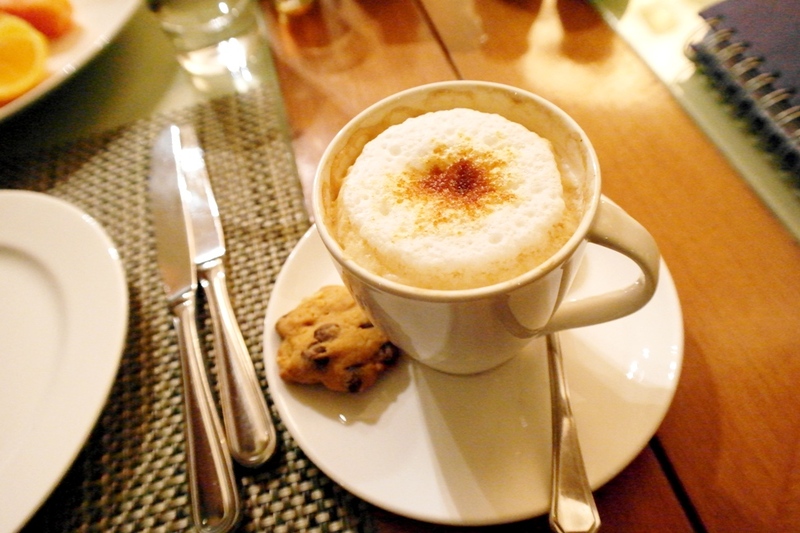 If you go uphill, then good coffee shops and city-view restaurants are available at your disposal. While heading downhill, you will only need a short time just to get yourself lock and loaded with apparels from fashion outlets on lower Dago Street. While you’re at it, Dago Street is also not short of option for its culinary scenes. It’s pretty much nearby to many Bandung attraction sites if you’re already there. For example, the Gedung Sate, the Geology Museum, Riau Street for more shopping, the Asia-Africa Conference building, Braga Street, the station, the airport, or if you go by car, the toll gate heading to Java or Jakarta. One thing you will always need to be aware of would be the traffic. The rest are definitely an easy ride as Bandung is a much smaller city compared with Jakarta. 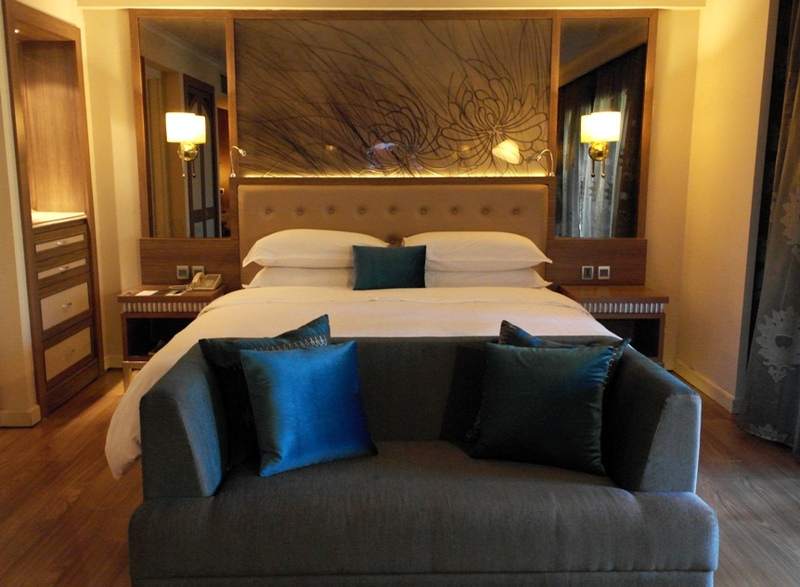 So pamper yourself with the quieter side of Bandung at Sheraton and experiencing the new room is definitely a must. I will update the post again later as soon as Sheraton Hotel and Towers Bandung has completed all the refurbishments and ready to unveil the beautiful rooms for everyone. 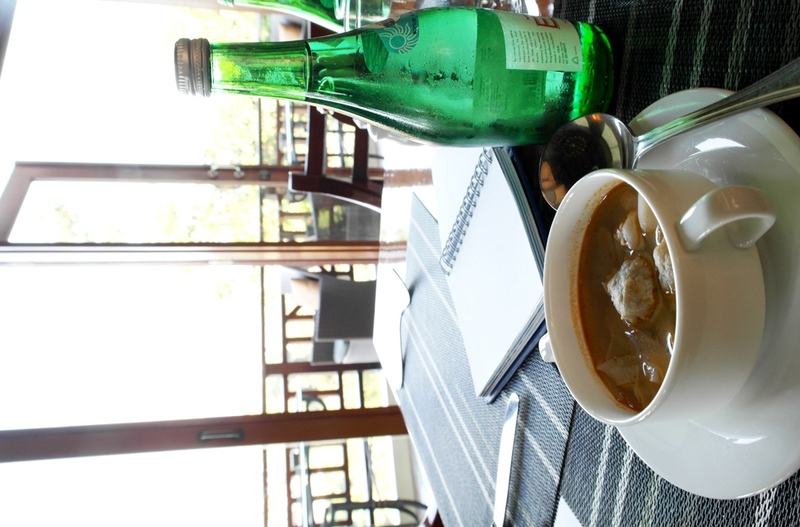 As for now, enjoy Bandung at its best here!